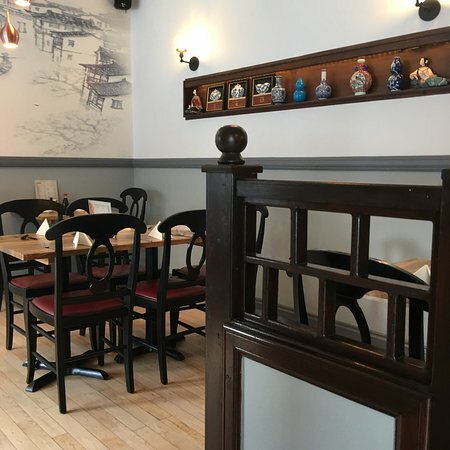 14/04/2019: New to Larbert, we decided as a family to check out our local Chinese restaurant, which has neen refurbished recently. Booking is recommended, as this place is very busy, even on a Monday evening. 13/04/2019: Came to tea house for lunch and a catch up. I really like coming here for lunch. Food and staff are always excellent and lunch menu isn’t too expensive It was a Monday lunch time and the place was very busy. 08/04/2019: I needed to reiterate just how good this place is. Still haven’t sat in for a meal but this is THE best takeaway of it’s kind in Perth. 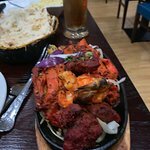 Had a lovely mix of starters and a tandoori mixed grill this time. 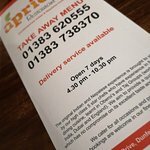 23/01/2019: We enjoyed a spur of the moment take away from this excellent Chinese restaurant in Falkirk, the lady at the counter was most pleasant and we enjoyed a lovely chat about the Upcoming Chinese New Year. The food that we had (chicken and sweet corn soup) followed by Chicken Satay and Shredded beef was perfect and we will most certainly return again soon. 21/01/2019: Probably thee best Chinese we’ve had in a while! We couldn’t fault anything with the take away & it was hot!!! 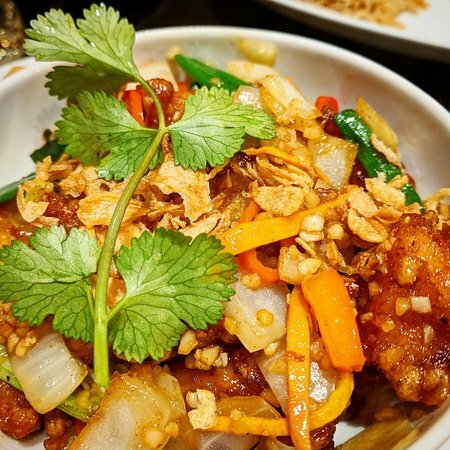 Satay & Crispy beef are a must try the veg chow mien was amazing, not a soggy veg in sight. 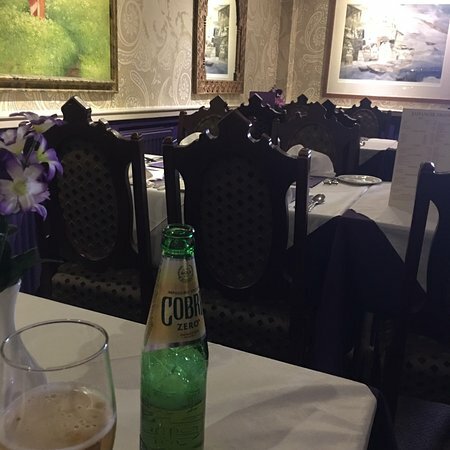 17/03/2019: I have been a customer at the Everest Inn for years, Jamil and the rest of the staff are always friendly, my family had our Xmas meal at the restaurant and it was a great day. Competition is high in Dunfermline or good food, the Everest Inn though tops the list and is highly thought of. 04/03/2019: Had 3 takeaways recently although not sat in for a while . The food was great quality , and only comment otherwise is that the portions were too big so we put leftovers in the freezer ! 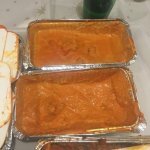 Particularly loved the chicken Madras. 13/04/2019: Good menu, excellent food and service. Easily accommodated on a Saturday evening with no prior booking. 21/03/2019: We picked up our meal at the specified time and I was welcomed by a friendly female with a beaming smile. 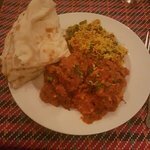 The menu is great, a balance of well know British curry’s and more authentic styles which are well worth exploring. 18/04/2019: I have twice recently been here for the pre-theatre menu (up to 7pm) but been slightly disappointed. Firstly, on both occasions I wasn't given the pre-theatre menu, and secondly I don't believe the food provided for the pre-theatre is the same as the a la carte. The price in their adverts and online has been updated with a sticker on the menu (was £10.95, now £12.95) still, pretty good for three courses though there are several dishes with hefty surcharges. 16/04/2019: We dine at Jahangir every year on our annual golf trip and the food this year was as good as ever, recomended. 15/04/2019: Excellent service and food amazing. Definitely be back. Very attentive staff who make you feel welcome as soon as you go though the door. 13/04/2019: This restaurant participated in a fundraiser for Research into Brain Tumours which I attended. The staff were attentive & friendly, the food was delicious and the restaurant looked lovely.No car park as such but spaces outside restaurant ( we parked directly outside) and on street parking too. 13/04/2019: Not much too look at either outside or inside but don’t let that fool you, the food is very good. I have visited on several occasions and had numerous home deliveries and never been disappointed yet. 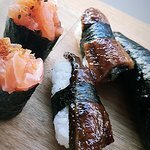 26/03/2019: I've used Sumo in Falkirk for takeaway before and am usually satisfied with the offerings; portion sizes are good, food is freshly made using quality ingredients etc. So I had no worries about ordering from here again on Saturday 23rd March. However, it was sorely disappointing. I'd ordered crispy dumplings to start; these were not crispy but soft, rubbery and chewy. If I didn't know what was in them there was no way I could have guessed from the taste or texture. I also ordered a tempura dish that was to include prawns and seafood sticks, as well as some seasonable vegetables. What I received was a box containing one tempura prawn, about half a tempura seafood stick, and around 5 or 6 chunks of vegetables in tempura batter. No sauce, and the tempura batter was soggy. the fried rice it cam with was lukewarm at best. 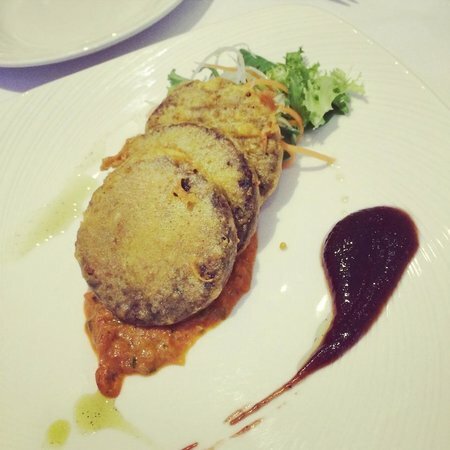 18/04/2019: On holiday and popped in for a meal, Started with onion bahjis, great starter Then mains of king prawn tandoori and a chicken curry lovely fresh mans and rice Fantastic homely service a must visit if in the area. 01/03/2019: Good late night take away Lamb shisi kebab was great. My collegue had a burger also very good. Worth the visit and cheap. 31/10/2018: Have not been for a while.It is closed due to water damage.hope it will not be long before it is up and running again.cant remember when i was last there I keep checking to see if it is open yet but sadly not yet. 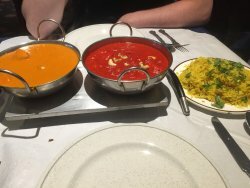 13/04/2019: This buffet is just out this world best Indian food ever been back a few times and I will keep coming back.